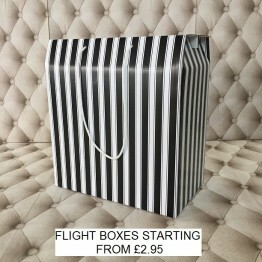 Flight Box Black and White small flight box size - L 350 x W 195 .. 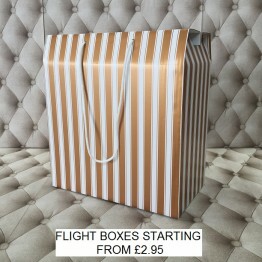 Flight Box Gold and White small flight box size size - L 350 x W 195 x.. 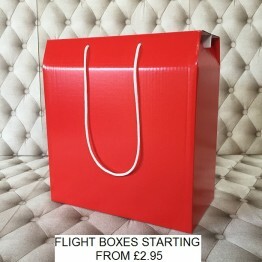 Flight Box Red small flight box size - L 350 x W 195 x H 320 mm larg.. 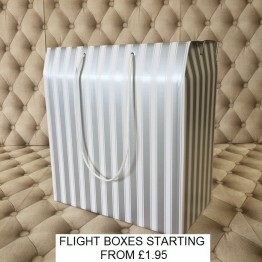 Flight Box Silver and White small flight box size - L 350 x W 195 x H 3.. 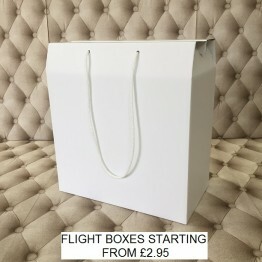 Flight box White small flight box size - L 350 x W 195 x H 380 m..